IFAT is the world’s leading trade fair for environmental technologies. The innovative global industry event takes place every two years in Munich. 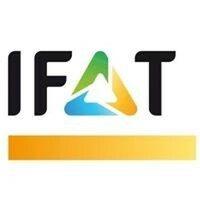 IFAT also hosts events in China, India, Turkey, and South Africa.